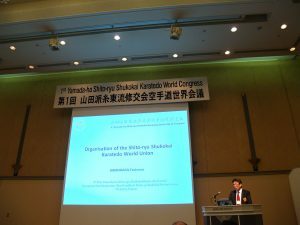 One of the most important aspects of the 2013 SSU World Congress is that Shito-ryu Shukokai Karate Union Europe has changed its name to SHITO RYU SHUKOKAI UNION and has been appointed to act as a world-governing body for Yamada-ha Shito-ryu Shukokai Karatedo. Our Union is constantly growing bigger, having more and more quality instructors joining from all over the world. In Japan, we officially welcomed our new country member, SLOVENIA, with sensei Anton MARUSA, 6th Dan, as its Chief-Instructor. 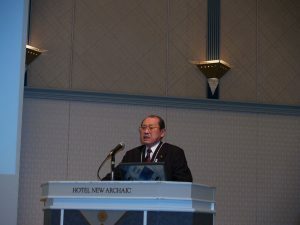 More nations have applied for membership and they will be announced as soon as there are further developments. We would like to thank all those who honoured us with their presence at the 2013 SSU World Congress, World Cup & 40th Gishinkan Cup as well as all those who contributed in making these great events a big success! 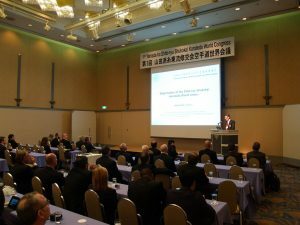 We would also like to thank participants from many other countries wanted to join this congress but unfortunately, due to international VISA regulations did not manage to join. We are looking forward to meeting you all in another one of our events in the nearby future! Another very important event is that KAMOHARA Tsutomu sensei, Hanshi, was awarded the 9th Dan grade from Soke Yamada Haruyoshi Congratulations Kamohara sensei! 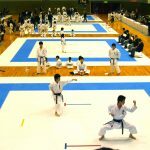 More great news follow! 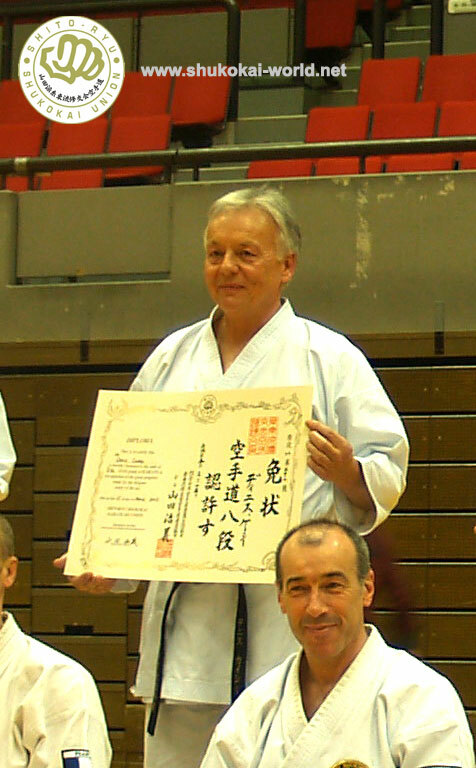 Another very important decision that was taken in Japan during the World Congress is that sensei DENIS CASEY, Vice-President of SSU, was awarded the 8th Dan grade by soke Yamada! 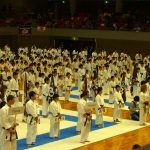 Congratulations Casey sensei! 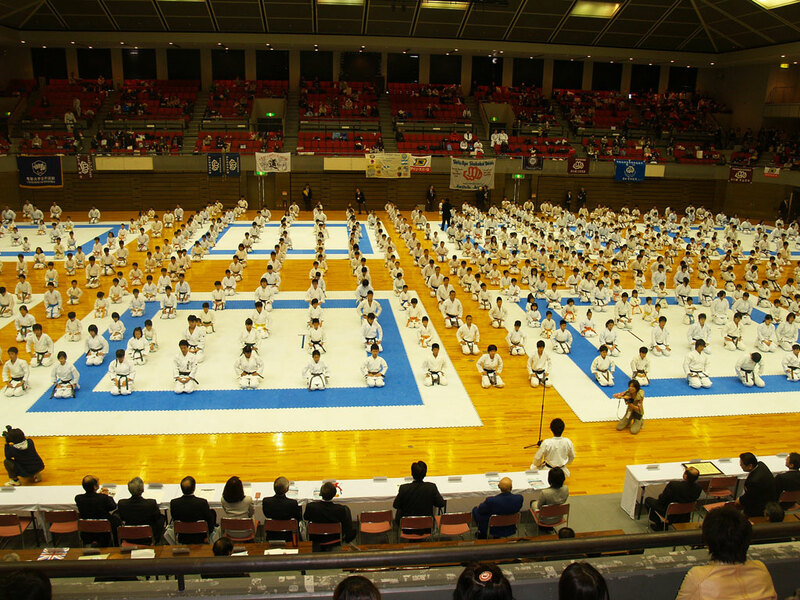 The Shito-ryu Shukokai Union World Congress began with a greeting from soke Yamada Haruyoshi (10th Dan). 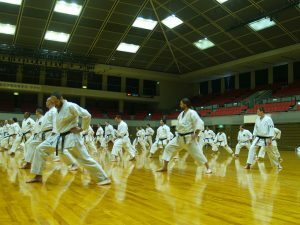 After soke Yamada, sensei Tsutomu Kamohara (9th Dan, Hanshi) talked about the future of Shito-ryu Shukokai Union. 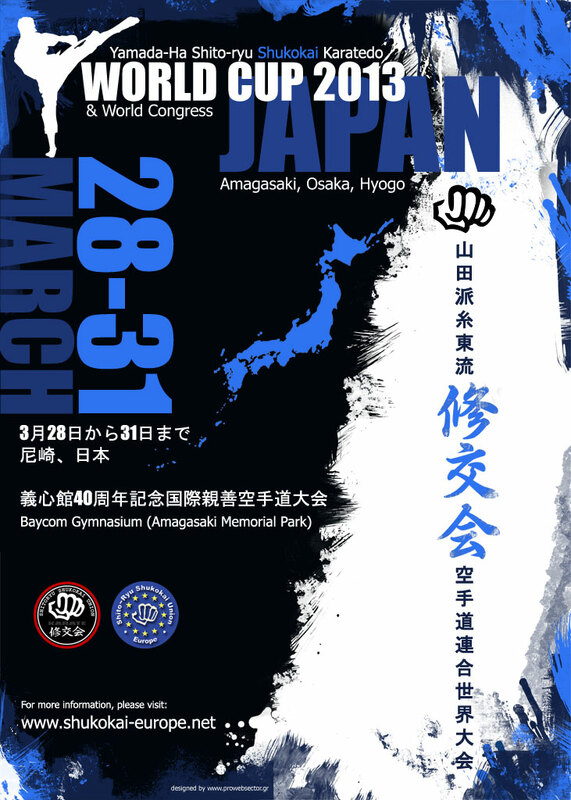 Seminars were taught by Soke YAMADA Haruyoshi, 10th Dan, accompanied by many high-graded Japanese instructors, including (and not limited to) YAZU sensei (9th Dan), SAKITANI sensei (8th Dan), NAKAJIMA sensei (8th Dan), TAKEYAMA sensei (8th Dan), KURAI sensei (8th Dan) amongst others. 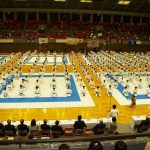 KATA were presented by Japanese champions, like the SUPARINPEI kata that was taught in 3 different versions (Shito-ryu version, Goju-ryu version and Shukokai version) and the PINAN katas that were taught and examined in detail, amongst other katas as well. 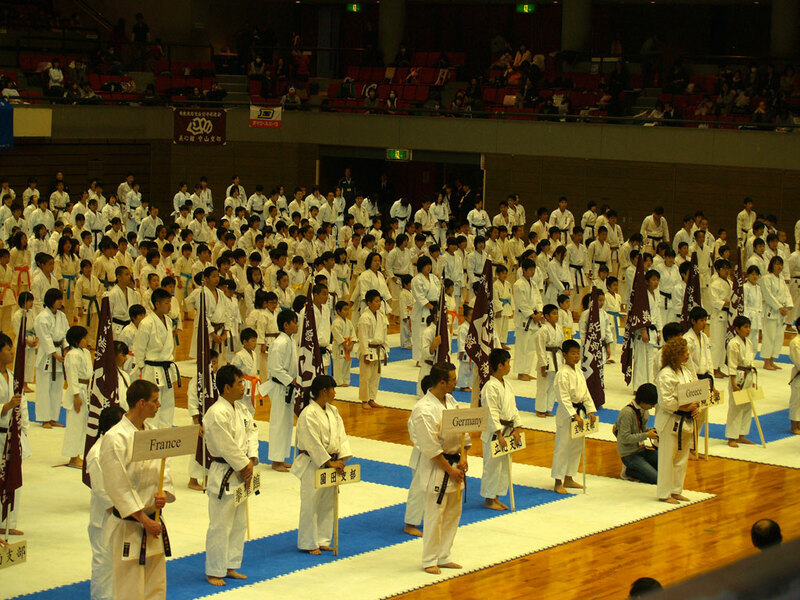 The Shito-ryu Shukokai Karatedo World Cup was also a great success with over 1500 participants from all over the world! 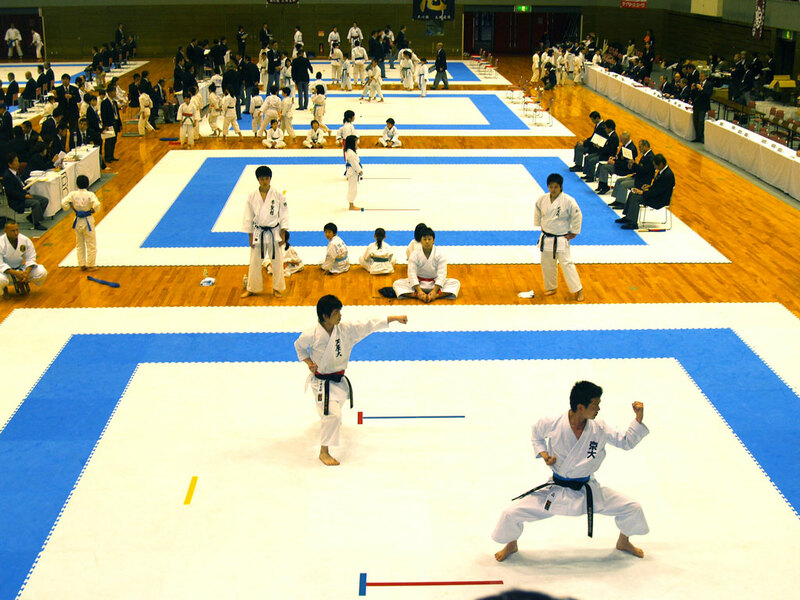 There was also a demonstration of advanced katas from Japanese champions. 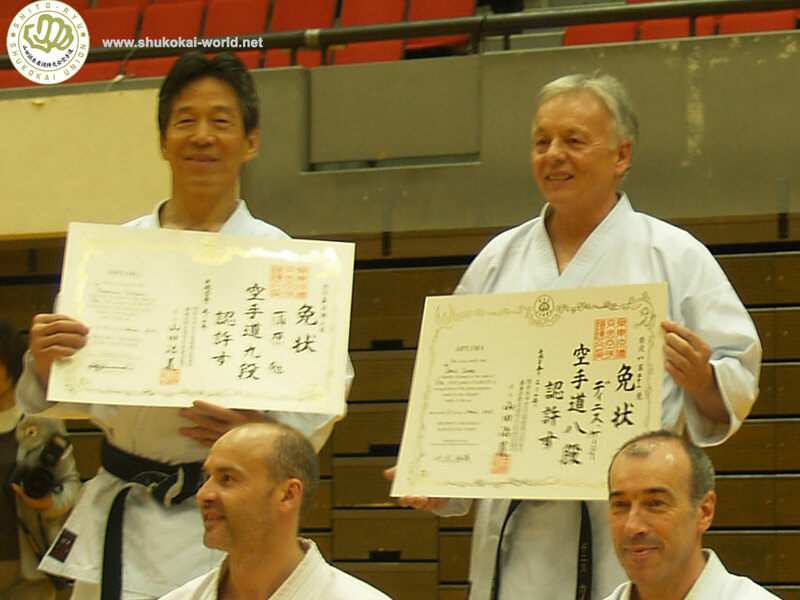 We would like to thank you all for making Shito-ryu Shukokai Union a strong, traditional Karate organization! We are looking forward to meeting you again in one of our events in the nearby future!